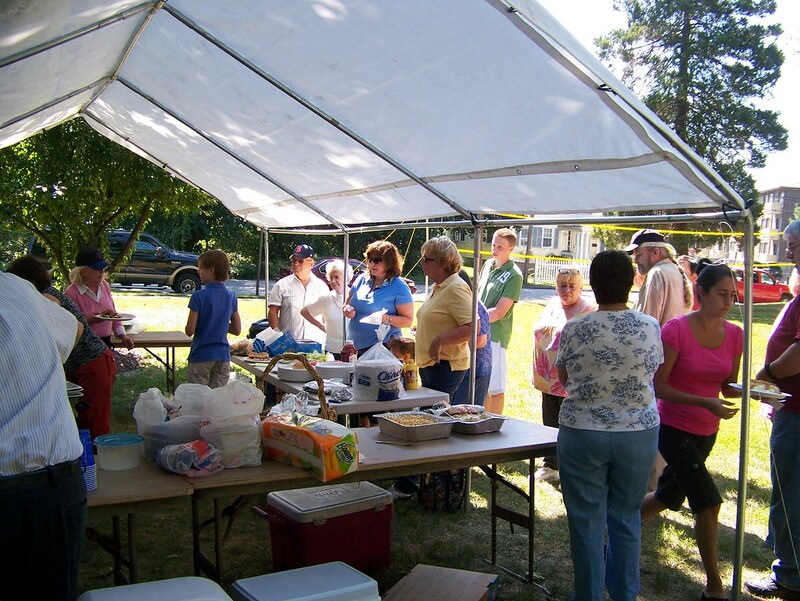 Our Annual Church Picnic Took Place On Sunday September 19, 2010. A Huge Crowd of Nearly 150 Came Together to Enjoy a Family Day Filled With Good Food, Fellowship and Fun. The Posted Photos Show Scenes From the Picnic. Waiting in line for the delicious food.